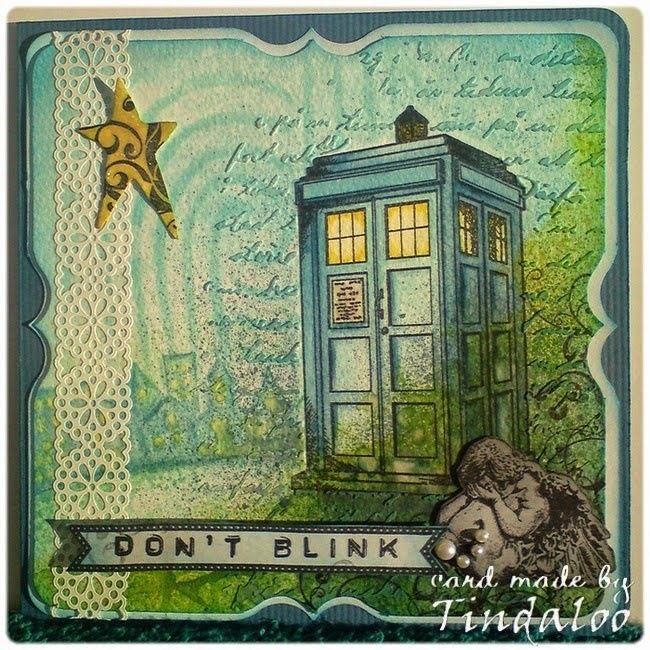 Shanna Said: I love how simple and cute this card is. Nina Said: I love this very pretty card. I love how she has showcased the image. Dangina Said: Such a stunning card! Love all the fabulous colors and the gorgeous setting for the SC image. She totally Rocks! Nikki Said: Beautiful card. 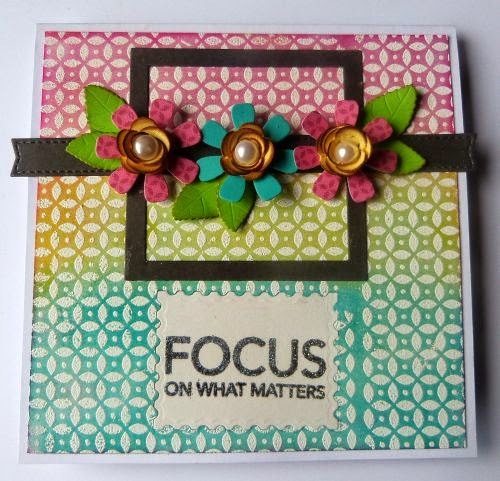 Love the papers, gorgeous image beautifully coloured and great embellishments. Holly Said: Oh I love the colors and the fabulous design of her Angels have a Phone box, wouldn't that be amazing if they did? Nina Said: I love how she has created the background. A great take on our photo challenge. A stunning result. Marcy Said: Beautiful card and so unique! I love the pretty image, the colors and the design on this card. Athina Said: I love all the flowers and how the lace pops off the card. Beautifully colored. Awesome card! Laura Said: I really love this layout and how it allows the image and Becky's stunning coloring be the focus. The colors are so pretty and the embellishments are perfect. An all around beautiful card!